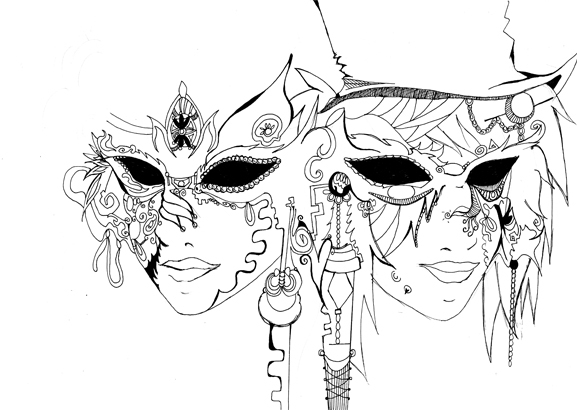 A Masquerader's Tale : W.I.P? Home » Shinsou » Pictures » A Masquerader's Tale : W.I.P? personally, I prefer this version of the picture. The colouring detracts from the picture by drawing attention away from the subject, which is gorgeous.